Aqua Mundus provide a complete wastewater grease management solution for catering establishments within Cambridge city. We provide a full range of services to include initial site surveys, design and build advice, supply of grease traps and dosing systems, maintenance of grease management equipment and installation of grease treatment solutions. 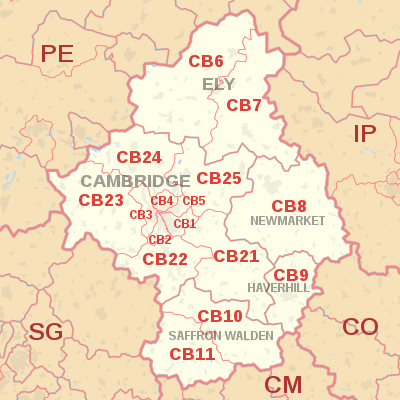 Cambridge, CB1, CB2, CB3, CB4, CB5 and surrounding postcode regions.